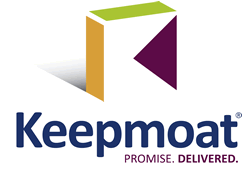 Oranmore Precast are delighted to announce their first contract with Keepmoat Ltd. We have been chosen due to our capabilities at pre-qualification stage to show that our professionalism and ethical approach for safety and quality is one of the high standards in the industry. 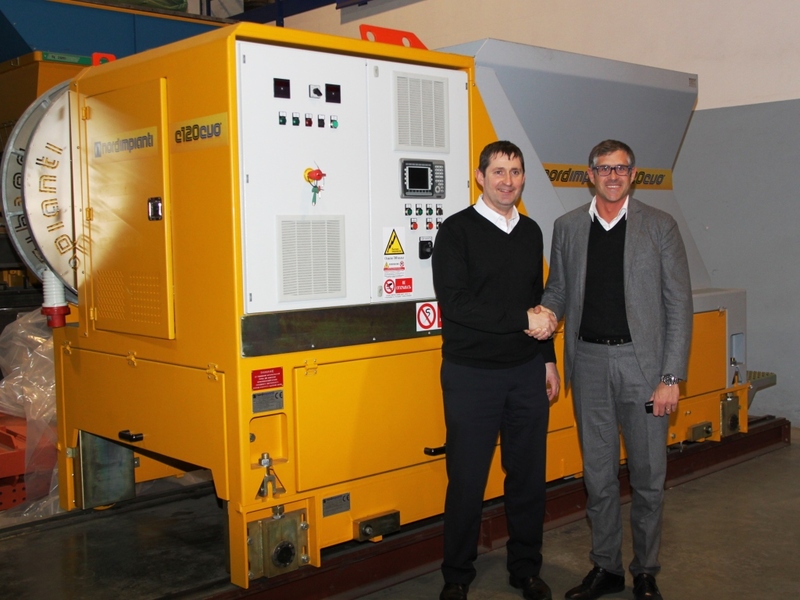 We have signed on the dotted line….. We are delighted to announce the investment by Oranmore Precast in the latest E120 EVO Hollowcore plank extruder from Nordimpianti. This will increase our production at our Norfolk facility by 25%. Our new addition allows us to produce up to 350 thousand square meters of hollowcore per year.